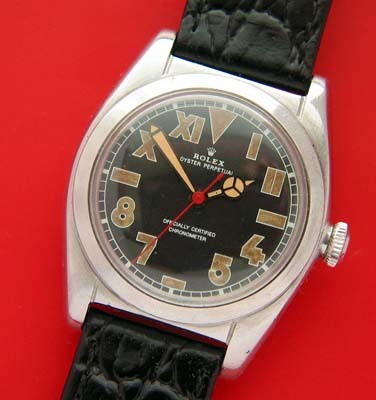 A very clean example of an early Bubbleback Chronometer with a refinished California mixed Roman numeral and Arabics dial. 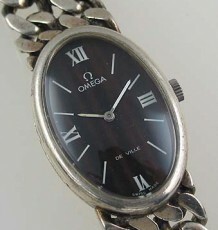 The dial is an excellent example of why this pattern has become so popular, the esthetic appeal of the combination adds tremendous charm to the watch. Another appealing feature of the watch are the Mercedes hands with the fat tapered minute hand. 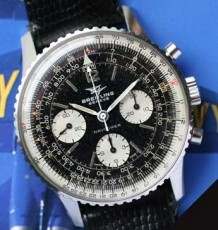 The case reference is 2940 and the serial number in the 200 thousand range, dates this model to 1941. 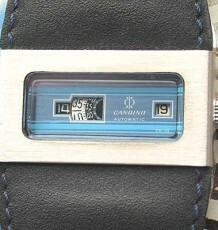 The case is in excellent condition with deep grooves between the lugs and excellent crisp knurling on the caseback. There is a very simple inscription the back with the original owners name. The Rolex cal 630 chronometer grade movement was just serviced by an Authorized Rolex watchmaker and it keeps excellent time. 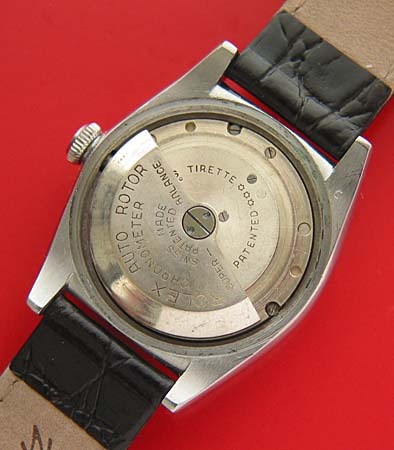 Please note the original Rolex Oyster patent crown, that still screws down tight to the case tube. 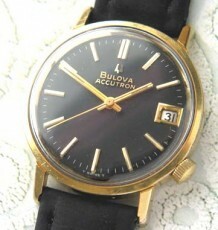 The case measures 32mm wide by 39mm long and the watch is supplied on a new brown leather strap.